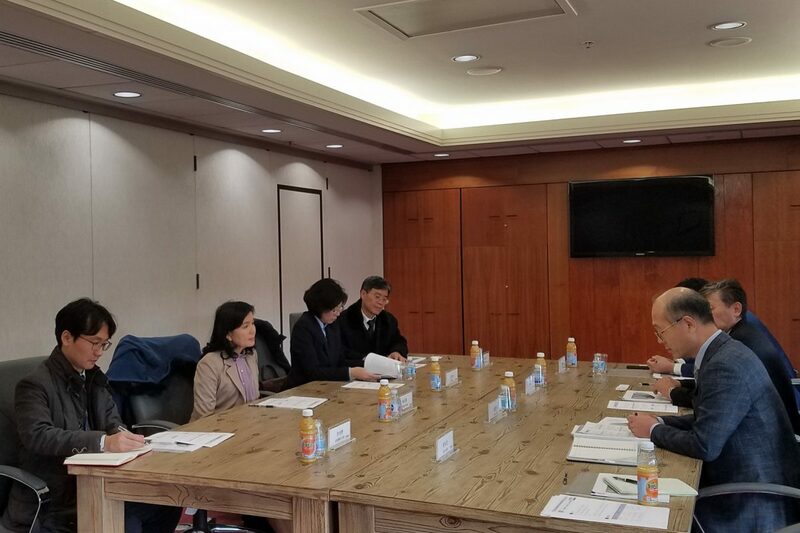 KUSCO is please to have Dr. Kyung-hee Song, Director General of International Cooperation of the Ministry of Science and ICT of Korea on November 28th. The Director General Dr. Song visited KUSCO along with 3 other delegation. Mr. Jongwoo Kang, Managing Director of KUSCO, presented on the major activities and overview of KUSCO.